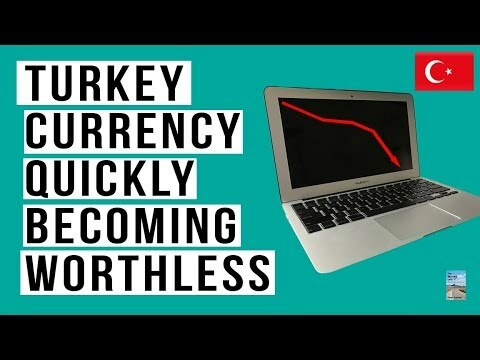 MASSIVE Currency Devaluation in Turkey of 42% in 2018! 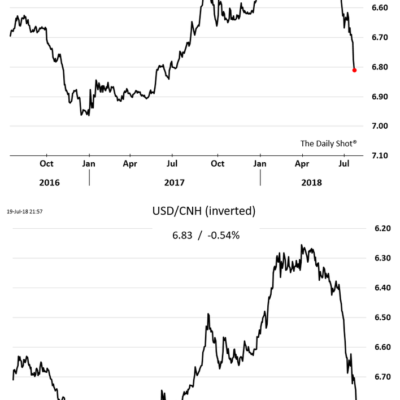 Emerging Markets Falling FAST! 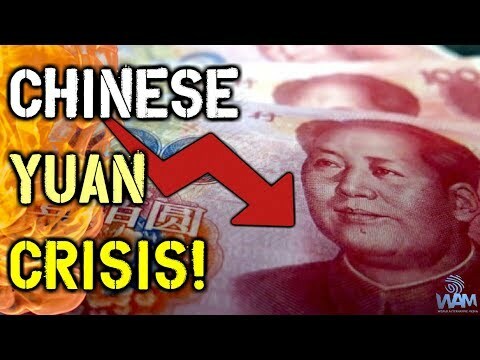 Chinese Yuan CRISIS! 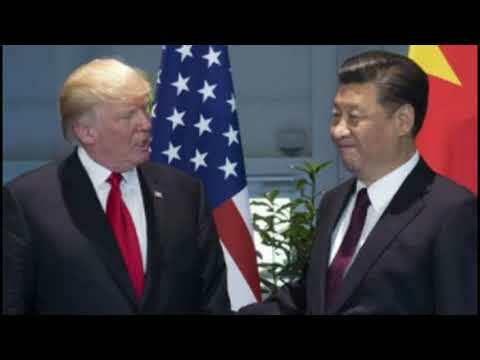 – Could China Be Heading For Its BIGGEST Devaluation Yet?